Can I apply for a review? General misconduct decision A decision made about the general misconduct of a student under University regulations. A student engages in threatening behaviour. The student is suspended for the remainder of the semester. Academic misconduct decision A decision made about the academic misconduct of a student under University regulations. A student cheats in an assessment task. The responsible staff member decides that the student will receive no grade for that item of assessment. Reviewable administrative decision A final decision made by the University in response to a student complaint, other than a frivolous or trivial complaint. A student submits an assessment item late. The responsible staff member takes off 10% of the assessed mark. The student complains that the penalty is too harsh. The responsible staff member considers the student's complaint and decides to not alter the penalty. Student unsatisfactory progress decision A decision in respect of a student who has failed to maintain satisfactory academic progress. A student has failed several subjects in a program. The academic unit reviews the student's progress in the program and decides to exclude the student. Reviewable statutory decision A decision in respect of which University legislation or other applicable legislation allows or requires a review. The Higher Education Support Act 2003 requires a process of review in relation to the remission of fees. Deemed refusal A decision, which a student has applied for but after 21 working days has not been made by the University, and if it had been made it would have been a reviewable decision affecting the applicant in their capacity as a student. How do I apply for review? Who can help me apply for a review? 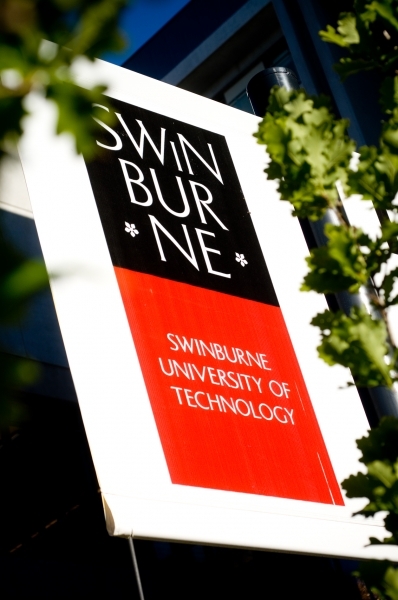 Swinburne Student Life Advocacy Officers - If you need help with applying for a review, you can have a confidential appointment with one of their independent advocates, who can help you to apply for a review. If you have received a review outcome and are not satisfied with the University's decision, you can apply for an appeal.